Direct Energy is a Houston-based energy provider. 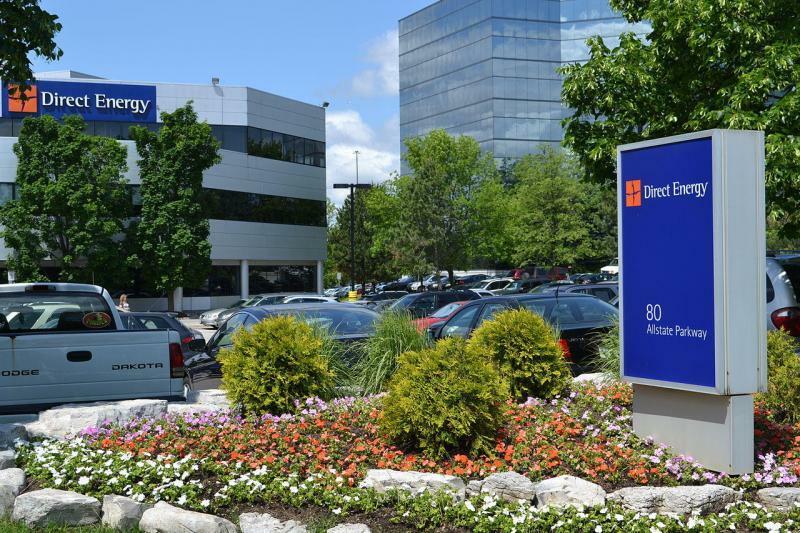 With over six million customers, Direct Energy leads the way in industry innovation. They serve their customers in regards to their energy through choice, simplicity, and innovation. They also give customers the opportunity to track and control their energy usage and electricity rates. Direct strives to help each customer become more efficient with their energy usage and save money. They have done well in their industry by providing much more than just energy. They work to protect their customers and help them save in all kinds of ways. Direct Energy’s home protection plans allow you to protect all the vital systems in your home. With these plans, you will get regular maintenance for your appliances and devices to prevent problems before they start. If anything does break down, they will fix it with their 24/7 emergency service. With a Direct Energy Home Maintenance plan, you can protect your home against any unexpected problems. Since you can never know when the appliances in your home will break, it is important to be prepared and have a safeguard. 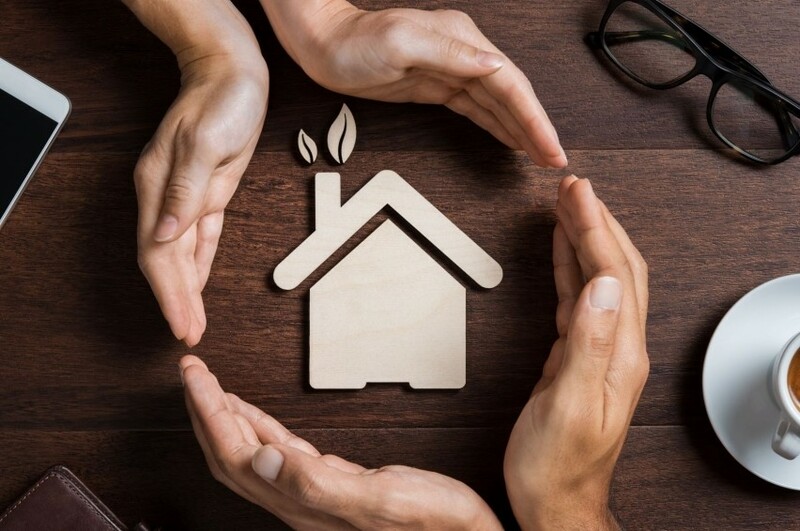 With a home maintenance and protection plan from Direct Energy, you will receive help from trained technicians meaning lower bills, fewer breakdowns, and many more years of service from the systems you rely on. With this plan, you will get an annual safety inspection, leak check, and water heater tune-up. You will have 15% off all repair services and priority service when scheduling appointments. This plan also comes with no age restrictions. 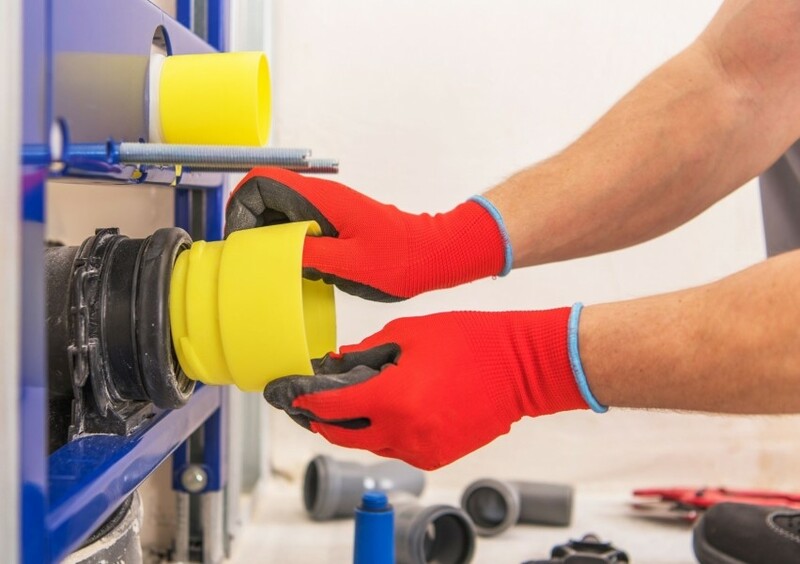 This plan, like the last, also gives you priority service when scheduling appointments, 15% off any repair services, and no age restrictions on equipment. This plan gives you an annual safety inspection and panel tune-up from trained and experienced technicians. It also offers 24/7 emergency service. With this option, you will get two annual check-ups. Like the others, you will also receive priority service when scheduling appointments and 15% off any repair services. There are also no age restrictions. As a homeowner, it is important to be able to protect your home as well as the people who live in it. 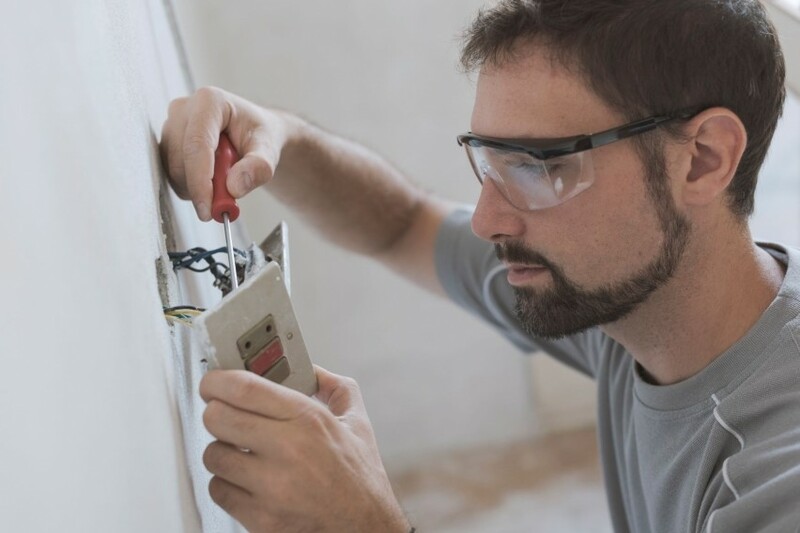 These home repair plans will help you fix your most important home systems including heating, cooling, plumbing, electrical wiring, kitchen and laundry appliances, water and sewer lines, and more. With this option, you will have no service visit charges, deductibles, or age restrictions. The plan also provides $500 coverage per repair incident up to $2,000 annually. You will also receive 15% off any repair services and 24/7 emergency service. This plan also provides the customer with no service visit charge, no deductibles, and no age restrictions on equipment as well as priority service when scheduling appointments, and 15% off repair services, and 24/7 emergency service. This option also provides $500 coverage per repair incident, up to $2,000 annually on top of $500 credit towards system replacement. This great plan option offers leaks, blocks, or breaks of sewer line or septic repairs up to $5,000 annually. It also covers public street/sidewalk repairs up to $5,000 annually, landscaping restoration reimbursement up to $500 annually, and leaks or breaks to external water line repairs up to $5,000. Lake the other plans you would have no service visit charges, no deductibles and no age restrictions on equipment as well as 24/7 emergency service. Direct Energy offers plans to help provide you with whole home protection. They will protect your electrical, plumbing, heating, and air conditioning systems as well as your other electronics and appliances. This option will give you annual safety inspections and panel tune-ups from experienced technicians. You will also get $500 coverage per repair incident up to $2,000 annually. Each customer will receive priority service when scheduling appointments, 15% off any repair services, and 24/7 emergency service. There are also no age restrictions on equipment. This plan comes with an annual safety inspection, leak check, and water heater tune-up. Each customer receives priority service when scheduling appointments, 24/7 emergency service, no service visit charges, no deductibles, and no age restrictions on equipment. Direct Energy will cover $500 per repair incident up to $2,000.